A role model is no easy feat to live up to. As educators, we lead by example every day—for our students, our colleagues, and our communities. We carry the significant responsibility of shaping the opinions and actions of others, particularly our students. We are poised to become some of the most influential role models in preparing them to serve as leaders now and in their future. Whether we like it or not, we play an important leadership role in our schools and communities, and people are always looking to us to set the example. A role model can inspire us and encourage us to aspire to greatness. They are people we admire and who help us see our potential. Our students are impressionable and are seeking a role model from the adults in their lives. 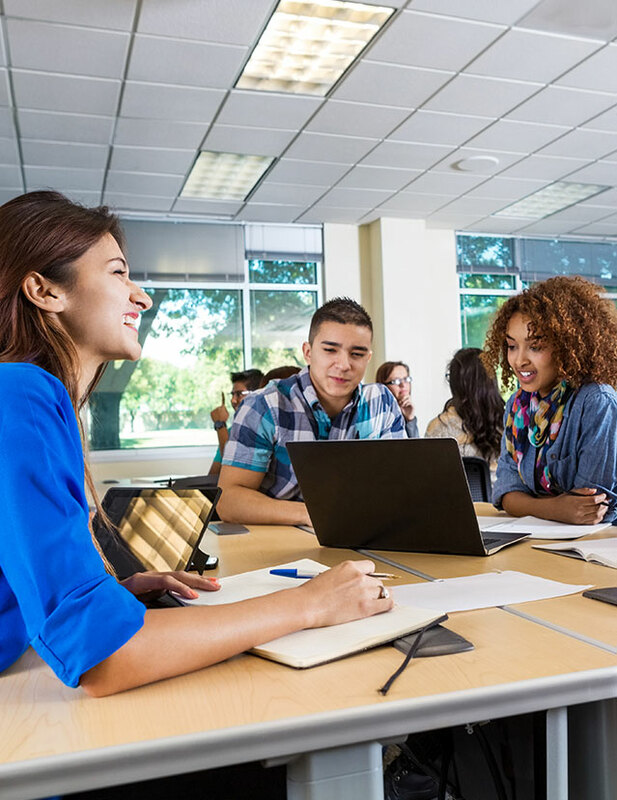 In their book The Leadership Challenge, Jim Kouzes and Barry Posner found that other than parents and family members, teachers, coaches, and educational leaders are the most important models of leadership for young people. As we look to provide our students with the leadership skills necessary to succeed in their future, we must first look to ourselves to serve as the leadership example they need to grow into great people. How can we set an example of leadership for our students? Having served as a leader in schools and districts for over two decades, I have observed firsthand and worked to model the following behaviors that provide students and colleagues with a model to inspire them to develop these behaviors in their own lives. Aristotle said, “We are what we repeatedly do. Excellence is not an act, but a habit.” As a role model, it is important to set expectations of excellence for yourself in all you do and reflect a commitment to those expectations in your daily actions. Be impeccable with your word. Do what you say you will do. Follow through with your commitments to your students and staff. Create and maintain a classroom and school environment that reflects excellence. 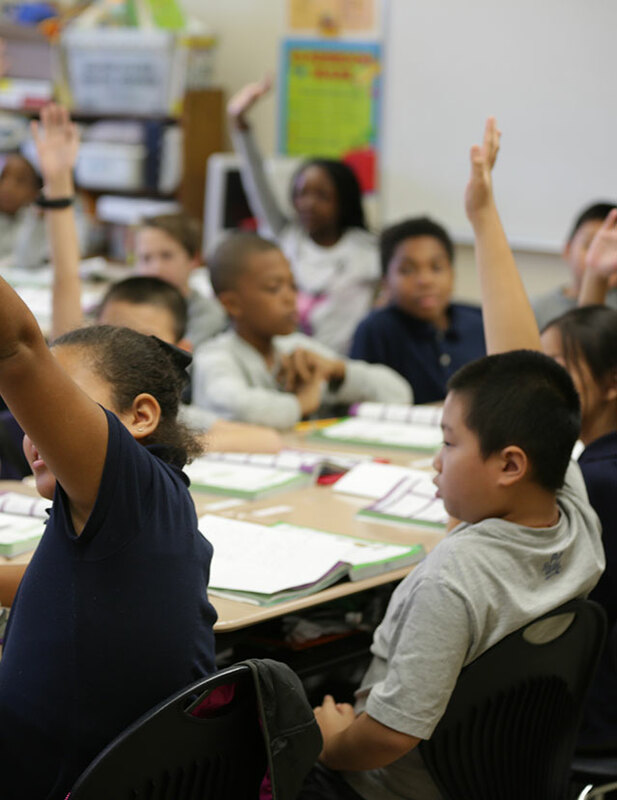 Utilize best practices in your instruction—ones that engage students and inspire learning. Spend your time wisely. How you spend your time is the clearest indicator of what is important to you. Be a problem solver, not just a problem identifier. Bring solutions, not just complaints. Show honor and respect to all—colleagues, support staff, parents, administrators, and students. We all know people who exude passion and enthusiasm for their work and life. People want to follow a passionate leader. These people make those around them more inspired and motivated to learn, work, and contribute. Stories abound of students who were inspired by a teacher so passionate about their content area or subject that they wanted to become a teacher of that subject too! I was convinced I wanted to become an accountant because of my high school accounting teacher, Mr. Vasquez. While my career path eventually took me in a different direction, I can vividly remember the passion Mr. V brought to the classroom and to accounting. Bring passion to accounting? Yes! To serve as a powerful role model for your students, bring joy, passion, and enthusiasm to your work and teaching—your enthusiasm is contagious and inspires students to learn! It’s incredibly boring to learn from someone who does not seem to care about what he or she is saying. On the other hand, it’s inspiring to listen to someone talk about something with pure joy! Your passionate approach with your students (and colleagues) will inspire everyone around you and serve as a model of contagious leadership. Effective communication skills are the most essential skills of a role model and a successful leader. If we can help our students learn to listen with the intent to understand others and, in turn, express their emotions and feelings in an effective manner, we will provide them with some of the most critical skills to be successful in life. Dr. Stephen R. Covey, one of the world’s foremost leadership authorities, organizational experts, and author of The 7 Habits of Highly Effective People®, identified this skill in Habit 5: Seek First to Understand, Then to Be Understood. 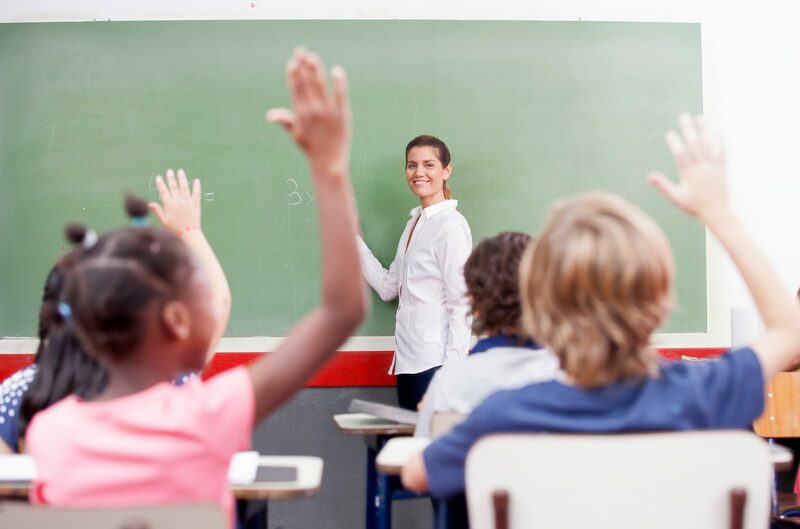 Everyone wants to be heard, and modeling this essential communication skill for your students in all of your interactions will help instill this same skill in them. Model active listening by maintaining good eye contact with students while they are speaking with you. Face the student and don’t get distracted with other things while he or she is talking. Listen to understand without planning what you will say next and take time to think about how to respond. These actions model for students the same respect and courtesy we expect from them and will help foster deeper relationships with them. These same listening skills are essential with our colleagues. Imagine the power of your collective example when all of the adults in a school communicate in this manner! As my school district began the journey to create a culture of leadership throughout our learning community and develop the leadership skills of our students, we knew that it began with us—the adults who worked with them every day, and this included both certificated (teachers and principals) and classified support staff. 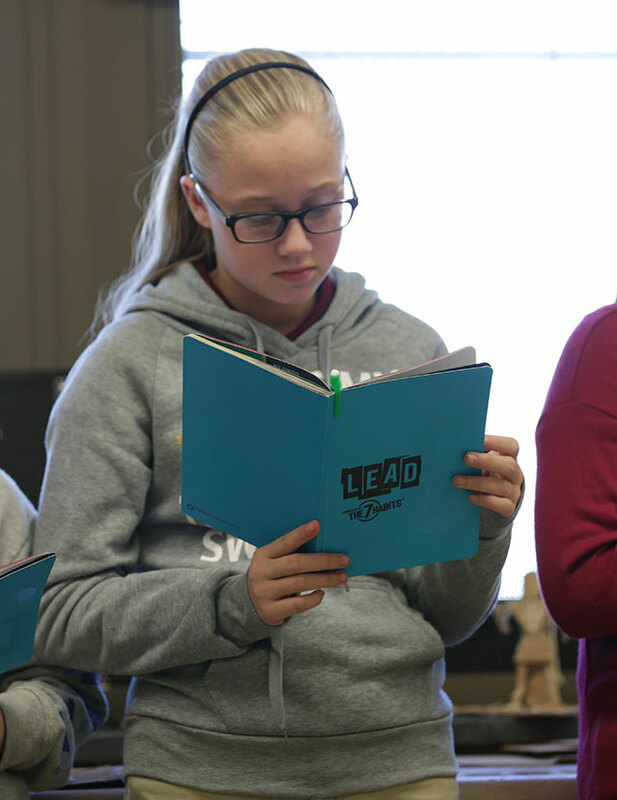 We knew our students looked to all of us as important role models of leadership, so we committed to developing our own leadership skills, embracing our role as models for leadership and letting them see our leadership in action. We are always on stage. Our students are always watching us. Their families and our communities have high expectations for our behavior and actions, knowing we are a critical role model in the lives of their children. 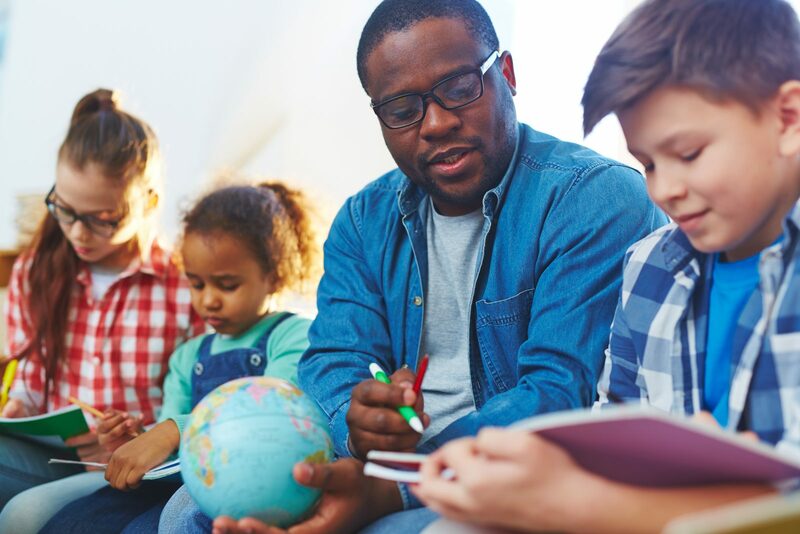 We play a powerful part as a role model of effective leadership while we prepare students to serve as leaders in their own lives and the world. How do your students see you? 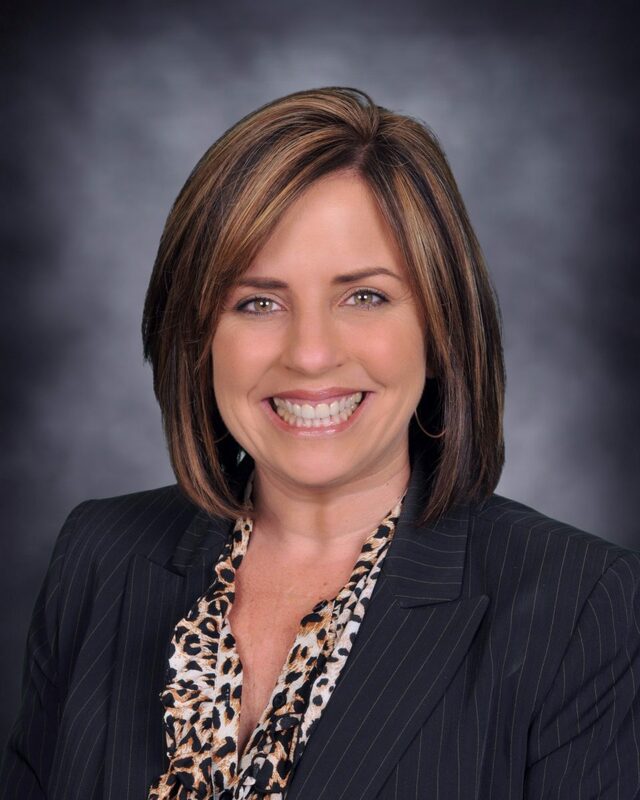 Dr. Candace Singh is the superintendent of the Fallbrook Union Elementary School District in Southern California. FUESD is the first school district in the United States to be recognized as a National Lighthouse School District, where every school in the district has been distinguished as a Leader in Me Lighthouse School. 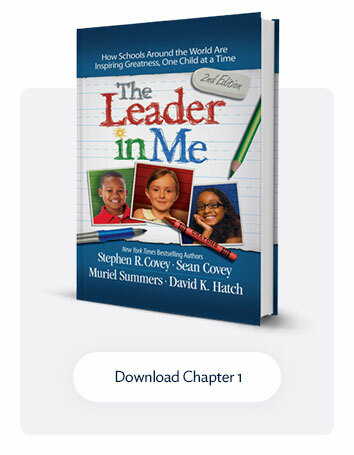 Dr.Singh will be sharing more ideas and inspiration as a speaker at the Leader in Me Global Summit in July.